There has been a well-deserved outpouring of love and support in the wake of President George H.W. Bush’s passing this past week. People from all walks of life were telling great stories about chance encounters with our 41st President. The first time I came across President Bush was at a hotel in Florida. We were there for an in-law’s birthday celebration. My son Howard was on the floor of part of the hotel lobby being a total oblivious 1 year old. President Bush had to step over him to get where he was going, but added his own personal touch. He said “Cute kid” as he stepped over Howie and went on his way. The next time I saw President Bush was at the 2004 World Series where the Astros (then in the National League) ended up losing to the White Sox. The Bushes were in their customary seats behind home plate and we chatted about the series and the Astros chances. My favorite part was during the game when they put President Bush and Barbara on the “Kiss Cam” on the stadium jumbotron. Ever the good sport, the President planted one on Barbara for the packed house to see. So what does all this have to do with sports radio? The most important lesson from everything I heard and read about President Bush this week is how he treated people. The thousands of people who told stories of brief encounters with the 41st President didn’t happen by accident. He was a prolific letter writer who wrote letters to friends, family, and strangers he encountered. The fact that he would take time out of his busy schedule to pen a letter to someone he met at an airshow or graciously left a beautiful letter for Bill Clinton as he entered the White House. It showed kindness, grace and humility; all good traits of a leader. The kindness reminds me what longtime WSCR/Chicago host Terry Boers told me about Score Operations Manager Mitch Rosen, “Mitch genuinely cares…He wants everyone to be happy and productive in what they do. Mitch went out of his way to make sure everyone was good. He would constantly ask for input. I still think it’s a people business and nobody’s better at dealing with people than Mitch.” It’s a great lesson for any leader, any Program Director. Let’s get back to the letter writing for a minute. You may not be a letter writer, but you need to develop a plan for building and continuing relationships. This is something our Demetri Ravanos wrote about in a great piece about Christmas Cards. It’s great for a relationship to reach out to that person when you don’t need anything from them. Regular show/station guests are a great example. Invite them to special events, send them swag from the radio station just to let you know you are thinking about them. 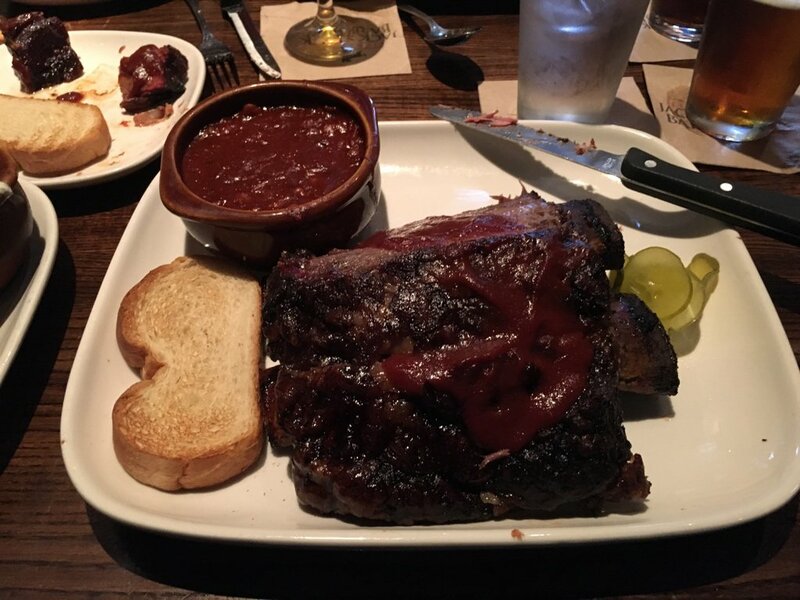 We had a great promotion when I worked at 610 Sports in Kansas City where big guests would get ribs from Jack Stack BBQ for their appearance. It’s a great way to differentiate the station from every other station in the country; Also a terrific tie in for a sponsor. Win-Win. Today, make a list of the most important people to you in your business world. Develop a plan of regular communication. It can be phone calls, letters, lunches, drinks—whatever fits your personality best and go do it! Your friends, clients, and YOUR business will appreciate it.